Congratulations to our Fox Lake Farm riders who received Zone 4 high point ribbons for 2018! Zone 4 is comprised of Alabama, Florida, Georgia, South Carolina, Tennessee, and Mississippi as governed by the United States Hunter Jumper Association. Several of our riders received high point ribbons in their divisions for their successes horse showing in 2018. Abby Beaty and Corrado beat out all other Zone 4 competitors in the Large Junior Hunters 16-17 to take the blue ribbon. Abby and her other mount Via Dolorosa took 3rd in the High Children’s Jumpers. 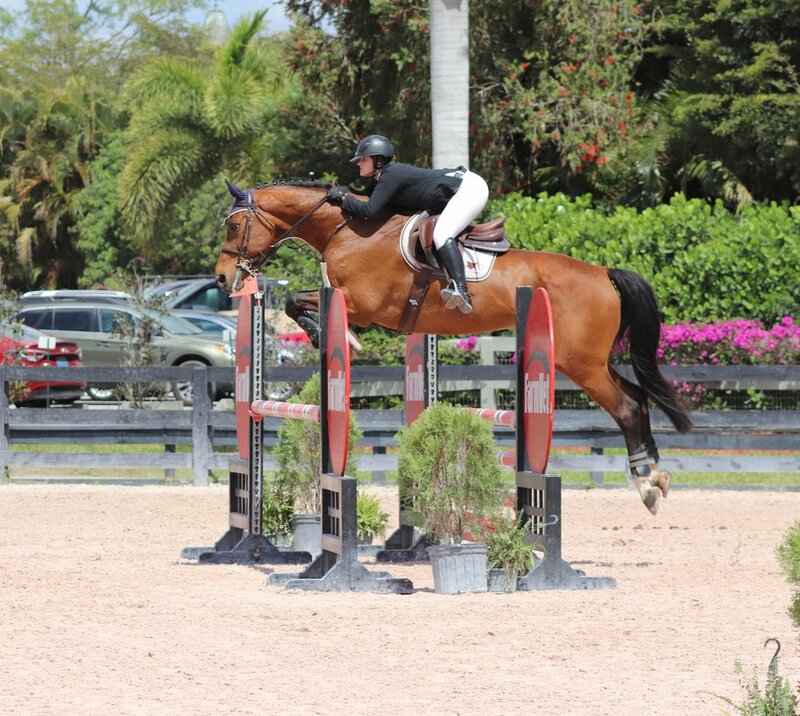 Lucy Reich aboard Indelible placed 2nd in the 3’3 Junior Hunters and Annie LaRussa and Escalido took 6th. Katie Habeeb and Simply Red were 5th in the Children’s Hunter division. Campbell Swanner and THS Pia-Lena took 8th in the same division. Hagen Blackwell and her two ponies Footsteps and Hey Scooby both claimed awards in their divisions. Hagen and Footsteps were 4th in the Medium Pony Hunters and Hagen and Hey Scooby took 2nd in the Large Pony Hunters. These riders worked hard all year competing and perfecting their riding skills against some of the toughest competition in the country. It’s so rewarding to see them find such large scale success. We’re looking forward to more of the same in 2019.